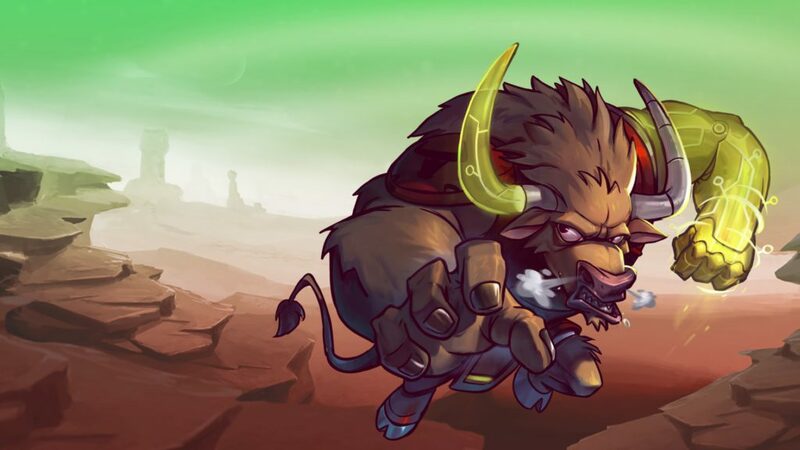 We just released Update 3 for Awesomenauts 3.5: Unleash your Power! This update contains several new features for the map editor, like the ability to upload custom game and map settings, AIs, and even your own textures! Additionally, we also released a server-side update earlier in the day that should reduce the odds that you’ll encounter the same player multiple times in a row during regular matchmaking! Tune in to the Streamisho this Wednesday at 17:00 EU / 16:00 UK / 11AM ET / 8AM PT for more news about Awesomenauts 3.5: Unleash your Power, more reveals, and more community content!